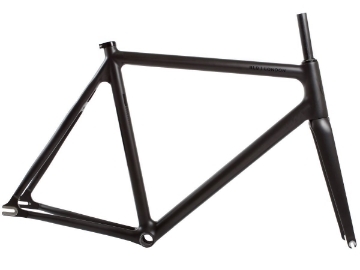 You searched for "blb aeon frameset"
Looking for a high performance bike? Look no further, here we have our most advanced bike to date - BLB Aeon. This complete bike was built from top quality premium components, including the handbuilt wheelset. In the heart of this built is our flagship frame set, BLB Aeon. Moulded as a single carbon structure, joints and seams are eliminated providing a frame that is stiffer and stronger, lacking in stress points. A top quality ultra light - ultra reliable frameset. BLB Aeon complete is rigid, responsive and blisteringly fast - everything you may expect from a high end full carbon bike at a great price point. A no-nonsense bike that offers stellar performance.